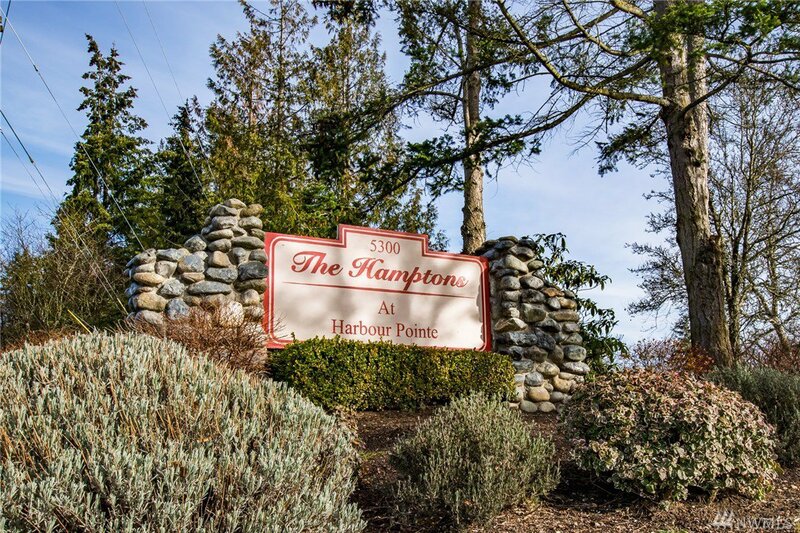 Welcome to the Hamptons at Harbour Pointe! 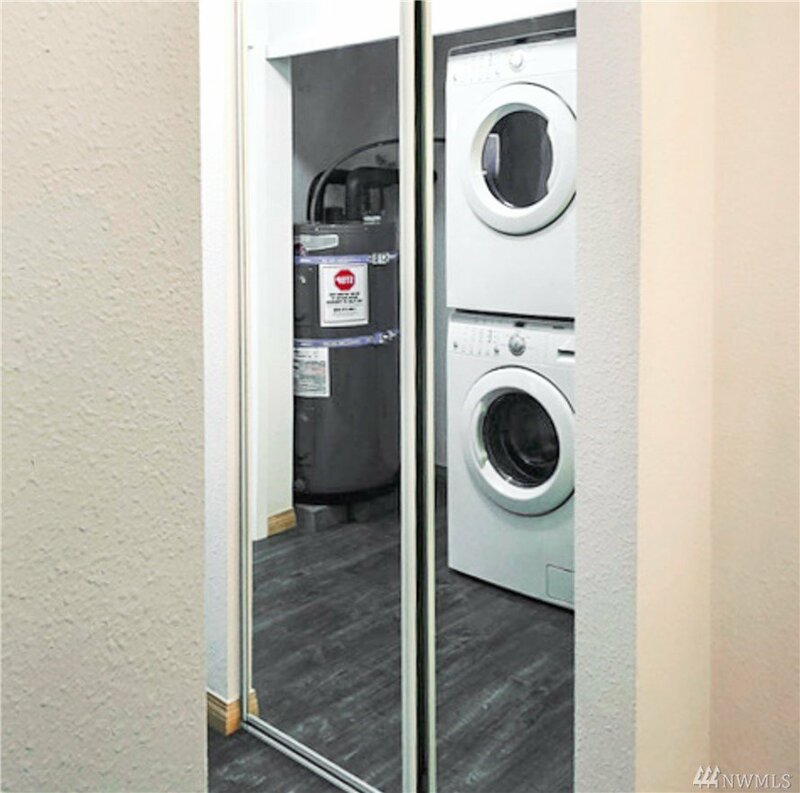 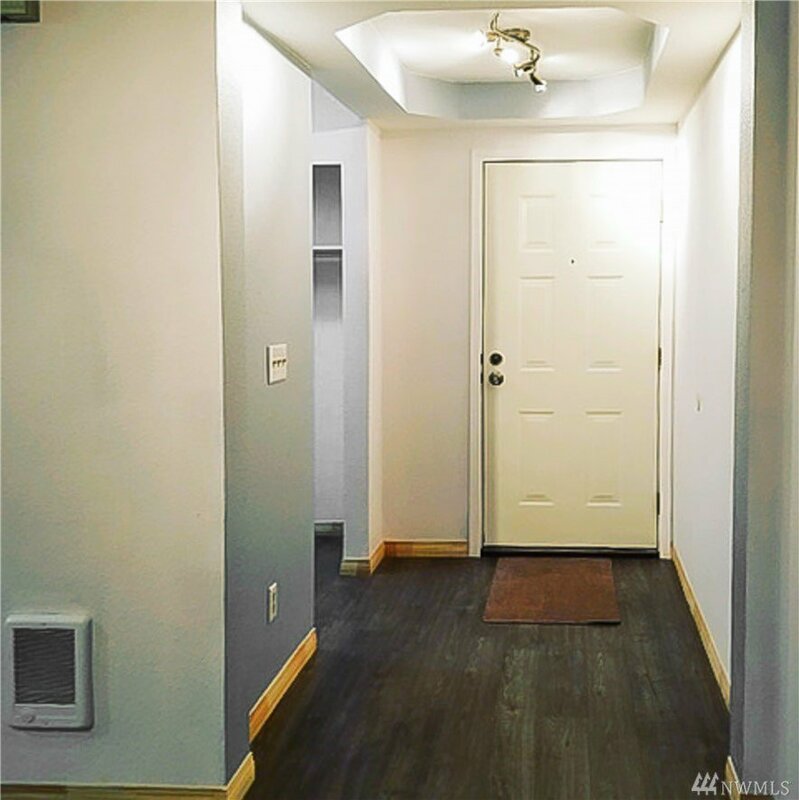 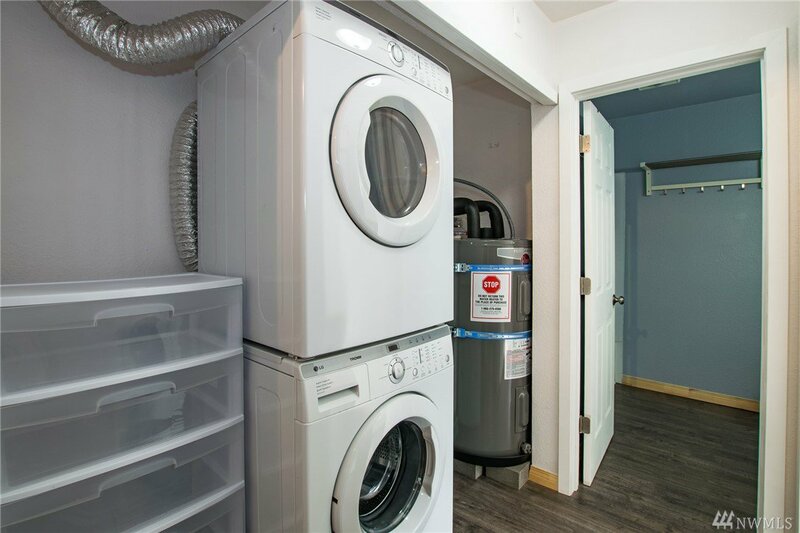 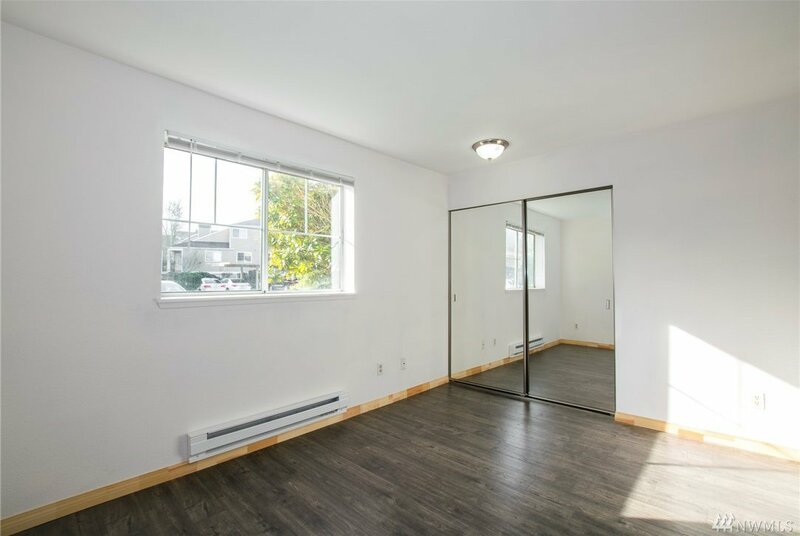 Tastefully Updated 1 Bedroom 1 Bathroom,588SQFT Ground Floor, End Unit Condo.Freshly Painted Walls,New Flooring, New Appliances and A New Hot Water Tank. 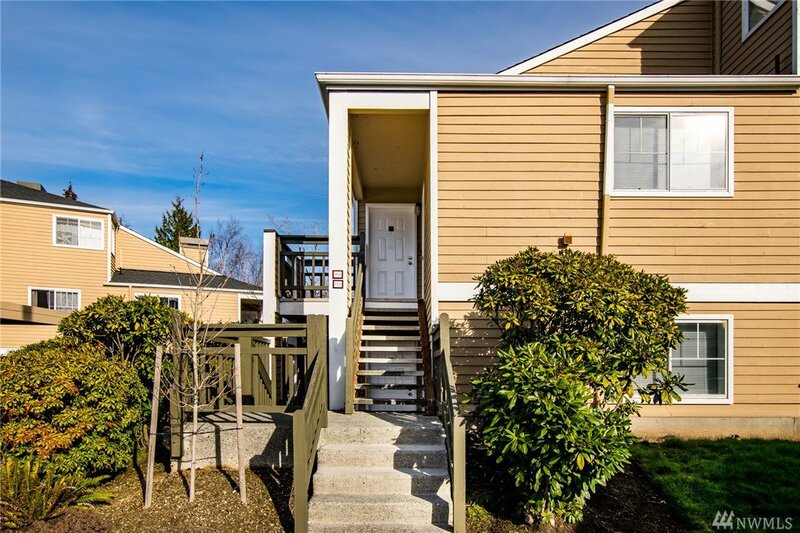 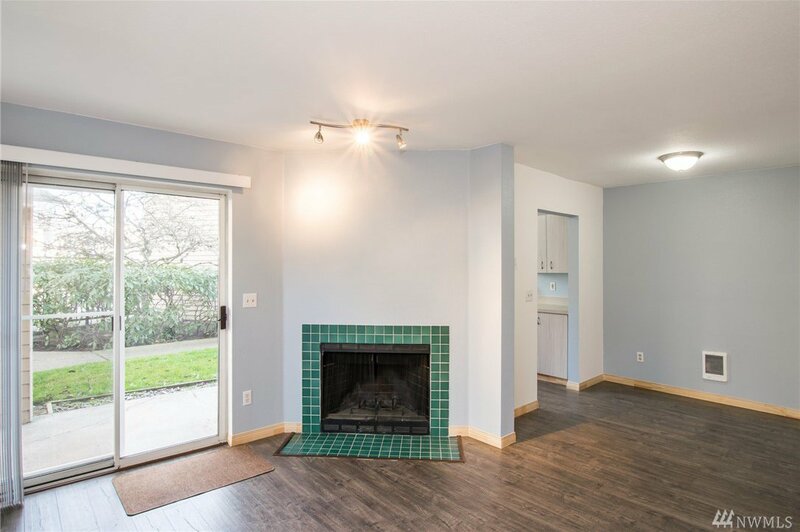 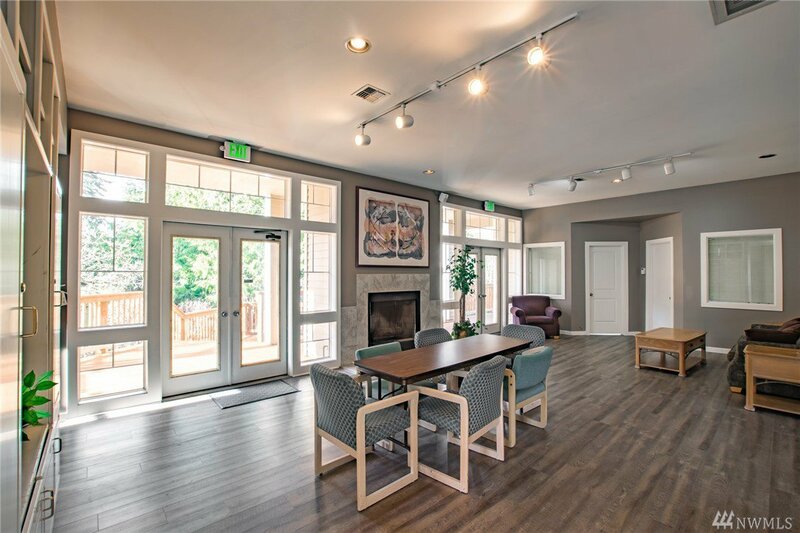 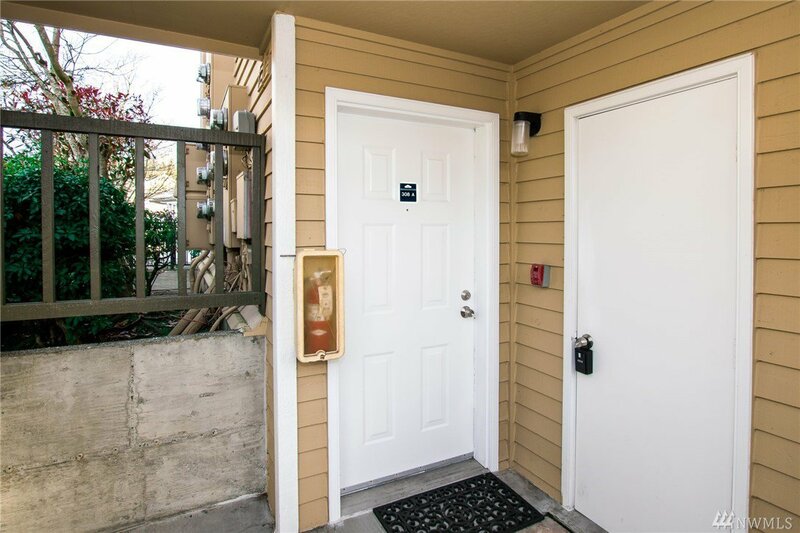 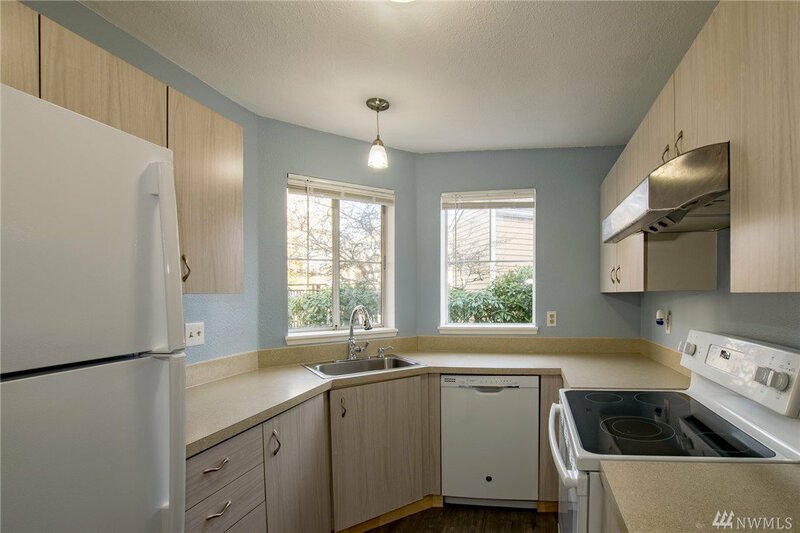 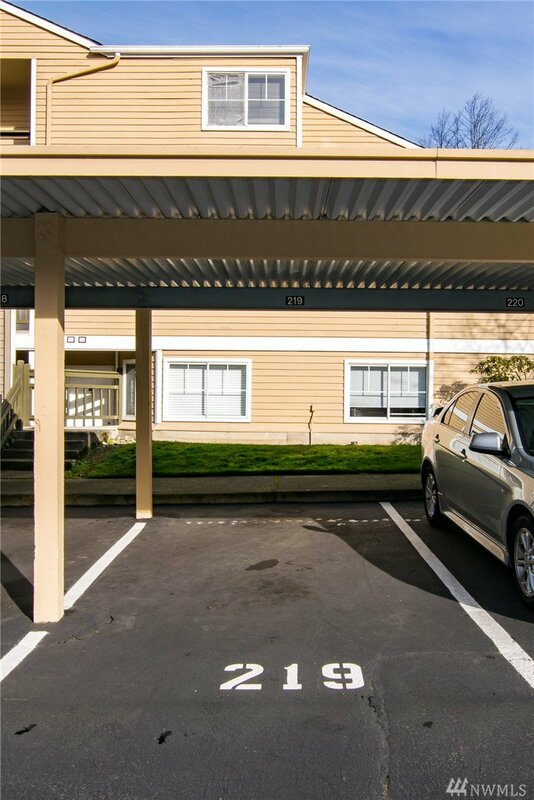 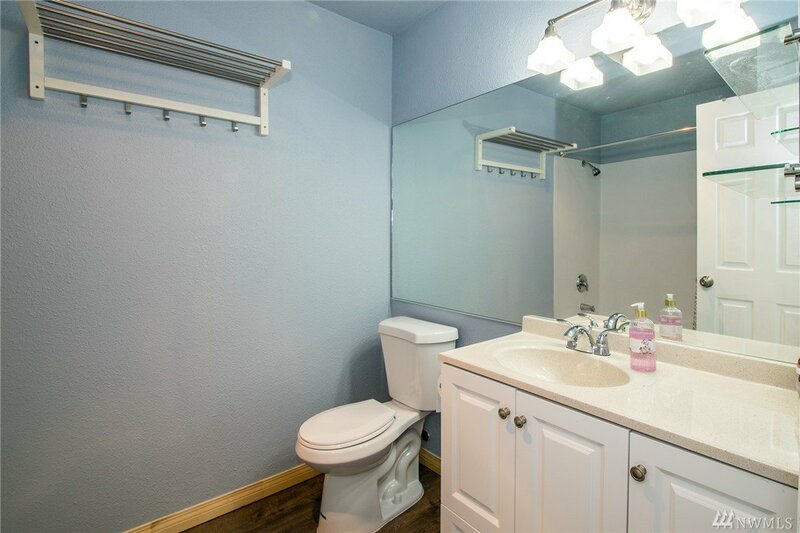 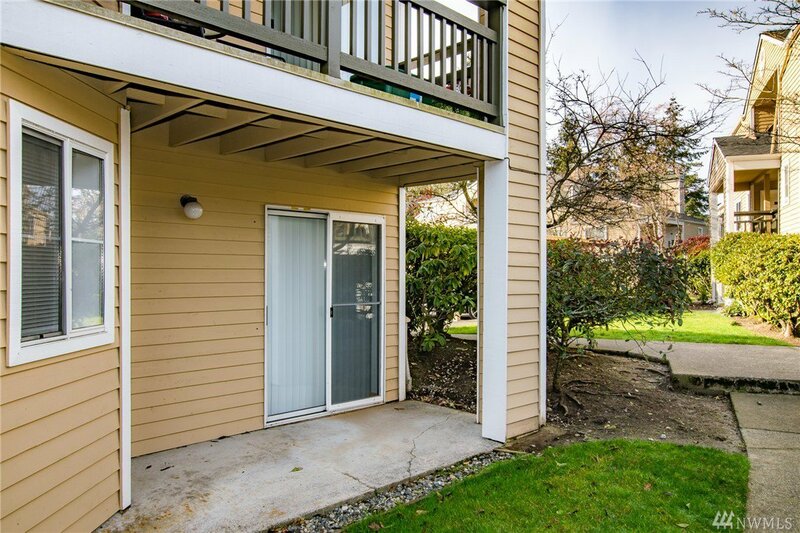 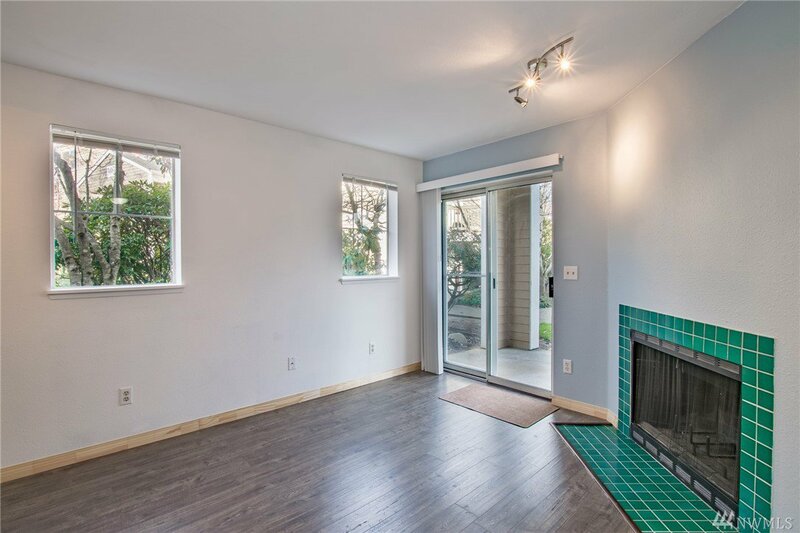 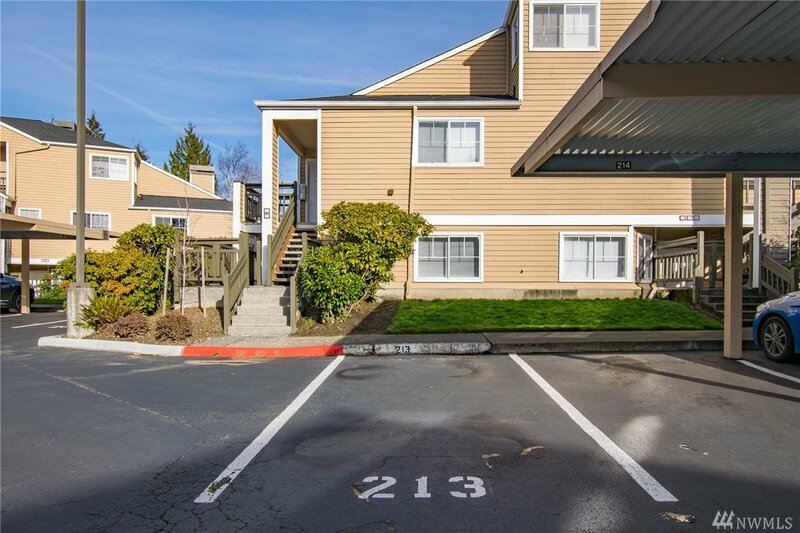 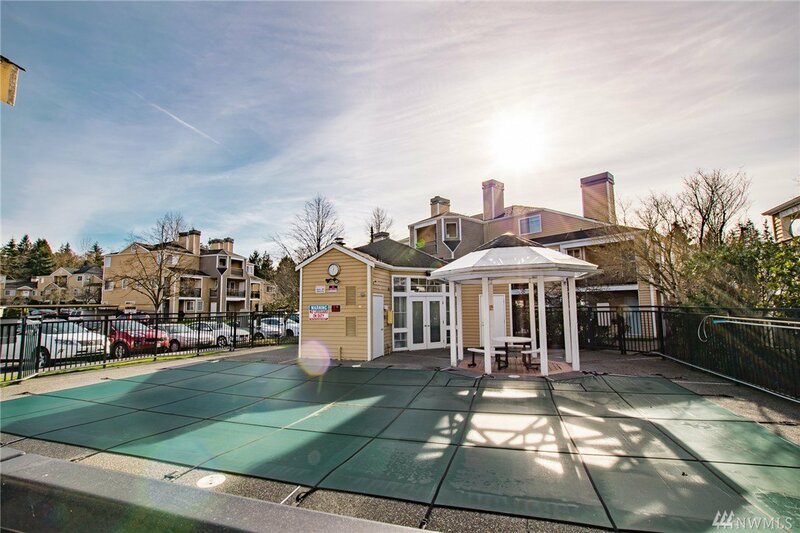 Low HOA Of $253 Covers (W+S+Garbage) Low Maintaince Makes This Unit Perfect For A First Time Home Buyer.Unit Also Come With 2 Parking Space,1 Covered Spot And 1 Uncovered.Outdoor Pool and Clubhouse.Short Commute To Boeing/Paine Feild,Beach,Parks,Golf Course,Shopping And I-405.No Rent Cap.Great Schools!